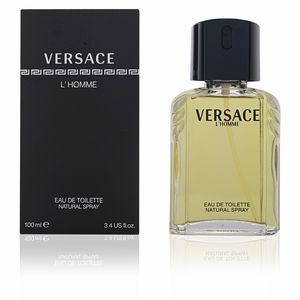 Versace L'Homme by Versace is a 'Eau de Toilette' for men belonging to the Spicy Citrus family. 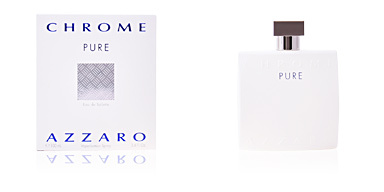 It is a classic in the world of perfumery, a virile and traditional aroma, with spicy and stimulating features. An elegant and sophisticated perfume that conveys the essence of the brand and perfectly adapts to the creations of the 80s, a revolutionary period in men's perfumery. This fragrance was created in 1986, and is aimed at a vital and dynamic man, an active man who seeks an energizing aroma, perfect for daily use and versatile character, as it adapts perfectly to formal events and more casual occasions, a perfect complement to everyday life. Its olfactory pyramid begins with a burst of citrus notes such as green notes, basil, petitgrain, bergamot and lemon, creating a sparkling sensation that opens the way to a heart that fuses floral and woody notes, a perfect balance between softness and intensity. Finally, notes such as leather and amber intermingle with sweet and sensual vanilla chords. 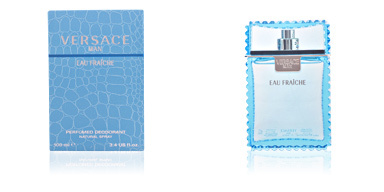 CLASSIC PERFUME. This fragrance is considered a classic in perfumery, with more than three decades behind it, it has managed to remain at the top of the market, with a large and loyal public. CASUAL ELEGANCE. 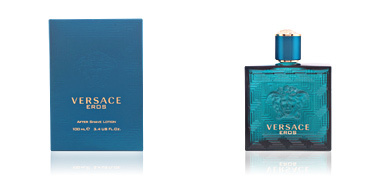 Versace L'Homme stands out for its carefree elegance, a style that is far removed from extravagance and is committed to the traditional. 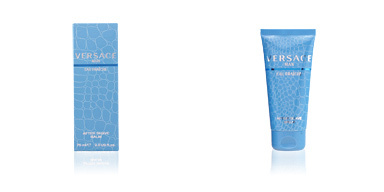 THE MAN VERSACE OF THE'80S. 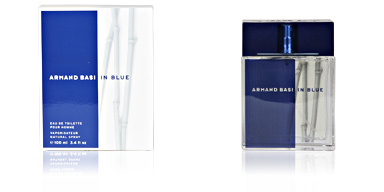 This perfume perfectly describes the man who represented the firm in that decade. These were decisive years in men's perfumery, when characteristic values changed and formalities were abandoned in order to represent a man who maintained his elegance, but with a more informal style. Top notes: Green notes, basil, petit grain, bergamot and lemon. 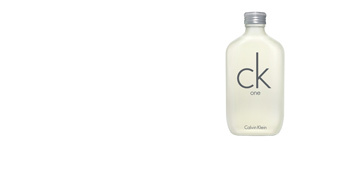 Middle notes: Carnation, sandalwood, patchouli, cinnamon, jasmine, cedar and rose. 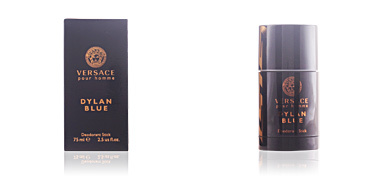 Base notes: Labdanum oil, leather, tonka bean, amber, musk, oak moss and vanilla. 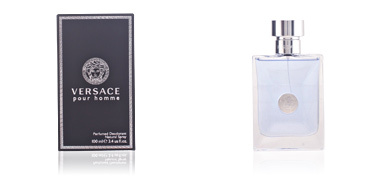 Versace L'Homme is a citrus fragrance for men from the spiced fragrance family. 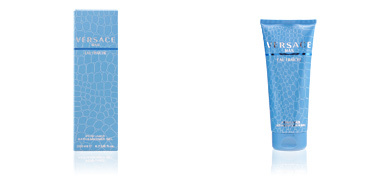 Because of its scent notes, it is a perfect choice for the daytime, and can be used in a timeless way. 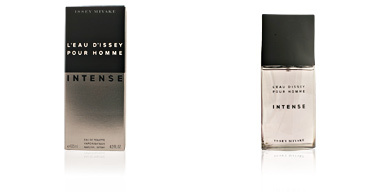 It has excellent fixation and provides an intense scent. 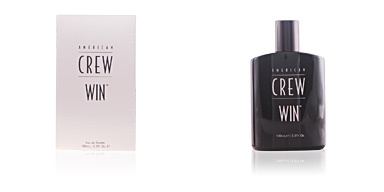 This fragrance is intended for a men around 40 years old due to its classic character. een voor mij perfecte geur die ik al tientallen jaren gebruik, voor mij niets anders! !